1. 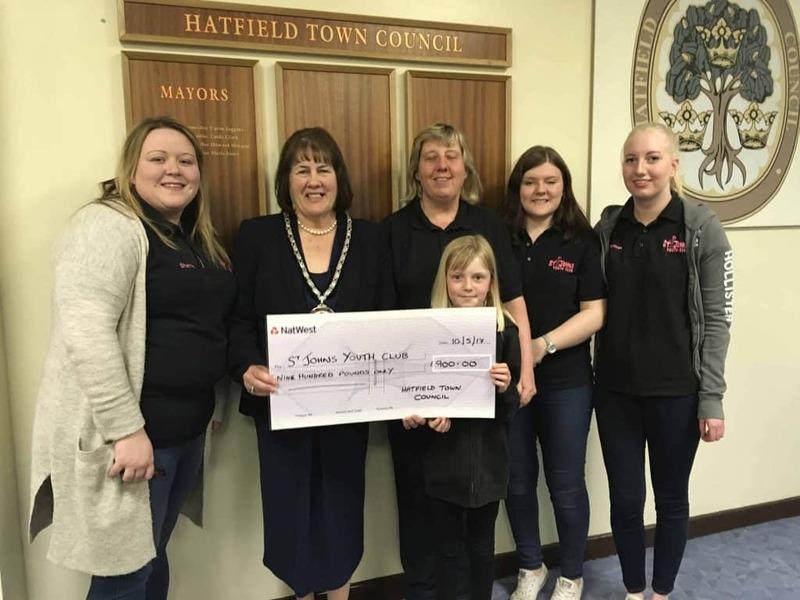 All applicants for a grant must be from or concern individuals resident in the Parish or from clubs, societies or organisations with a majority of members or recipients resident in the Parish of Hatfield. Records of membership, with addresses, must be available for inspection by the Council if requested. 2. Normally only one application per year per club, society, organisation or individual will be considered. 3. Clubs, societies and organisations must submit constitutions, rules or other governing documents, names of officers and annual accounts. 4. General applications for National Bodies would not normally be considered. 5. Applications will be considered from newly constituted Community Groups and assistance may be made available in reduced costs of Council facilities and/or in financial support, for the Groups to become established. Such reduced or free use of facilities will be limited to a specific time period (not more than the length of a financial year) and will be reviewed. 6. Applications from individuals can only be considered if the activity for which grant is requested is of national or international significance and the applicant of international potential. In such cases any grant made will be paid through the appropriate club, society or organisation. 7. Applications may be considered in exceptional circumstances for use bursaries for in-school educational trips. 8. Applications must be made on the prescribed form. 9. No grant will be considered for private, commercial or closed clubs, societies or organisations. 10. All sources of funding must be declared at the time of application. 11. The applicant must declare the full purpose of the grant and the benefits derived from the funding. 12. Invoices or documentation must be supplied as evidence of the expenditure of the grant for the purpose for which it was awarded. 13. There shall be no change to the intended use of the grant without the express written authority of the Council. 14. 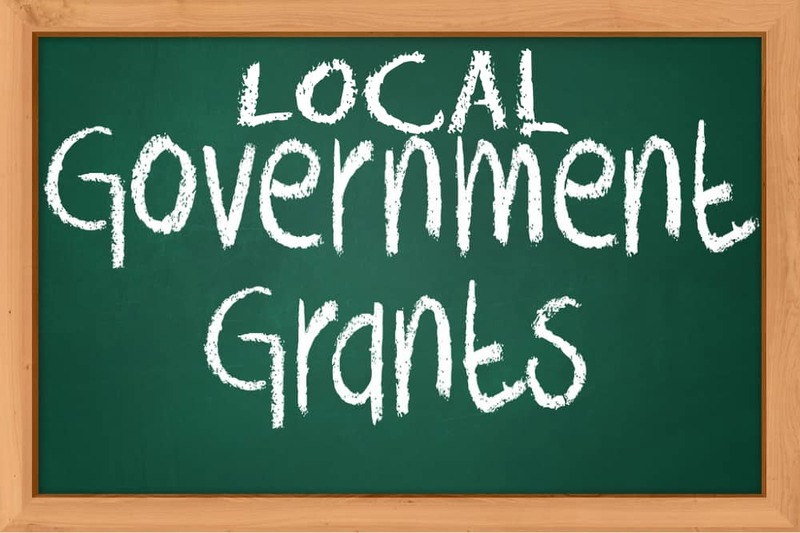 Failure to achieve the specified purpose of the grant, or unauthorised variation, shall require the recipient to return the entire grant funding to the Town Council. 15. Upon request recipients of grant funding shall inform the Council of the benefits or achievements accomplished as a result of the award. 16. 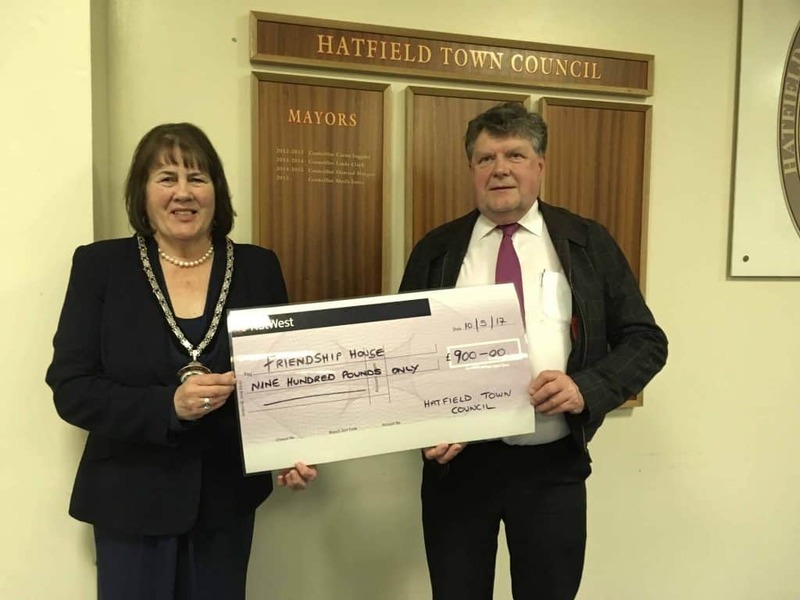 The recipient shall acknowledge Hatfield Town Council as funders on all correspondence for 12 months and display the Town Council’s logo, provided by the Council, on any item purchased in recognition of the grant funding from the Town Council. 17. 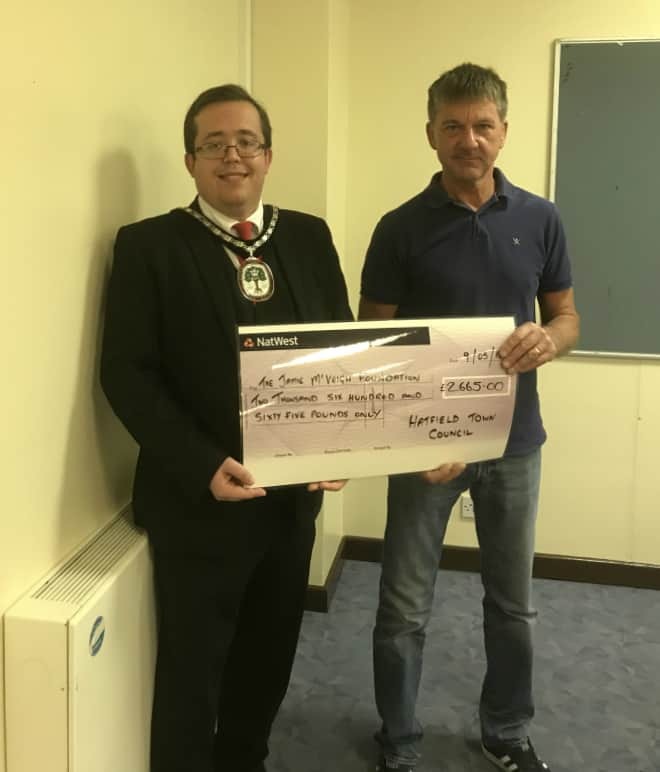 Where funding is given for an event the organiser must indemnify the Town Council against any claim from any party as a result of any incident or accident associated with said event. Where funding is awarded for any other purpose the Town Council cannot be held responsible or liable in any capacity. 18. The Town Council makes grants to voluntary, cultural, charitable and sporting activities for the benefit of the local community. The Town Council will take account of the objects of the association and the degree of benefit arising from the grant in assessing its priorities. 19. Grants will normally only be made to non-profit organisations supported by unpaid volunteers. 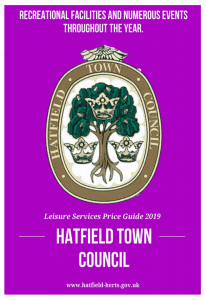 Any questions regarding your application can be made by telephoning the Town Council Officers on Hatfield (01707) 262023.